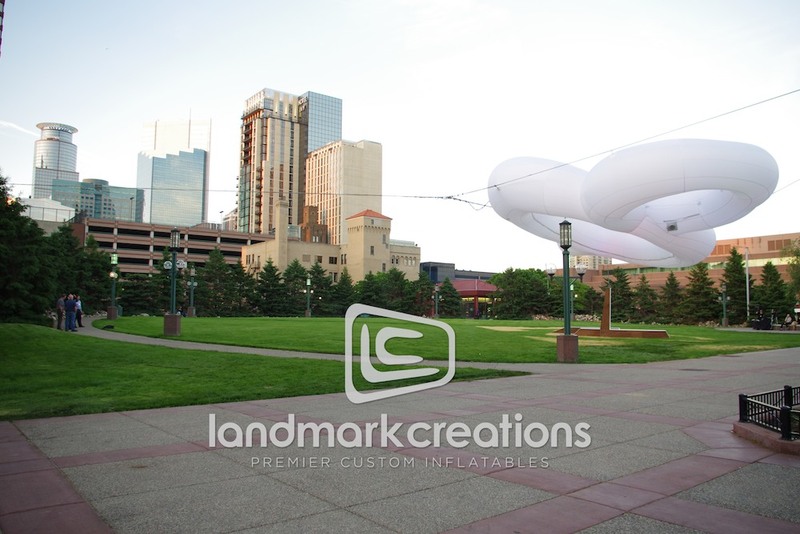 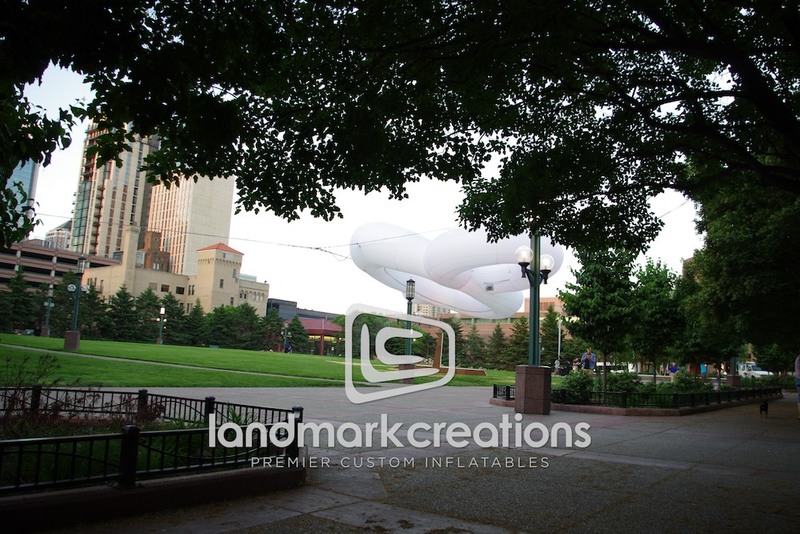 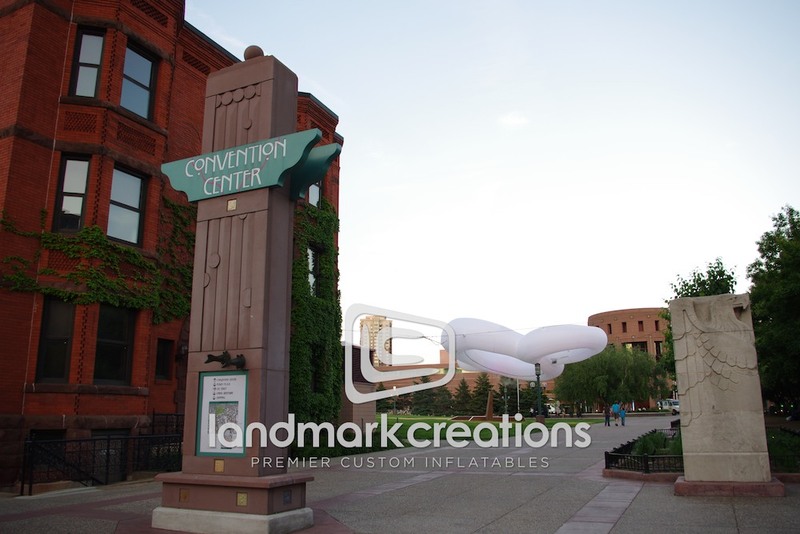 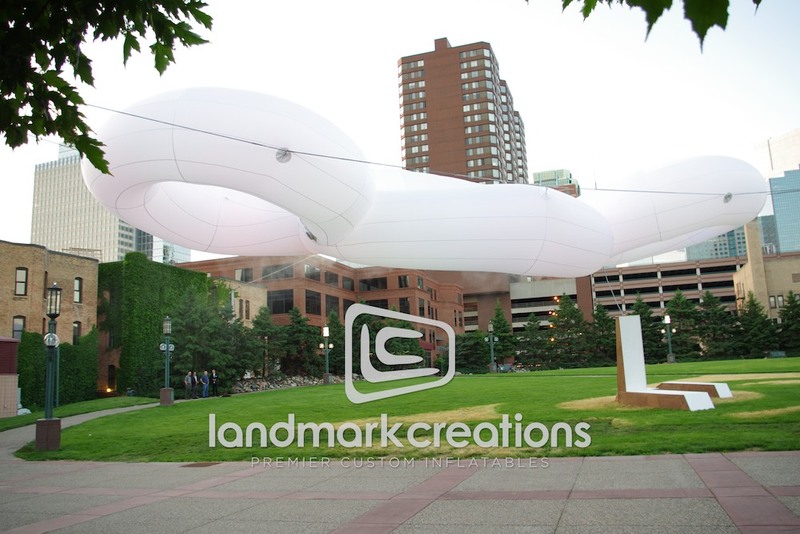 Designed and developed by Urbain DRC & INVIVIA, this interactive, inflatable art installation was displayed throughout the summer in Minneapolis. 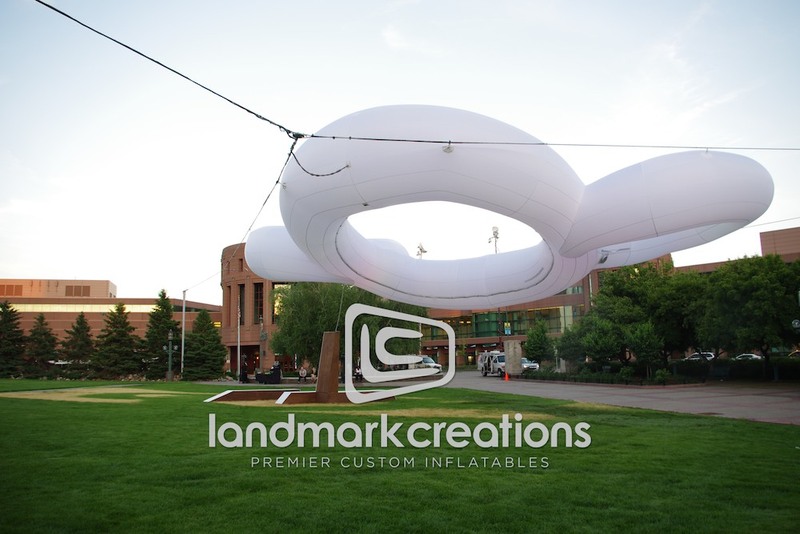 The cloud-like inflatable concept hovers above ground and turns real-time information into an abstract light display. 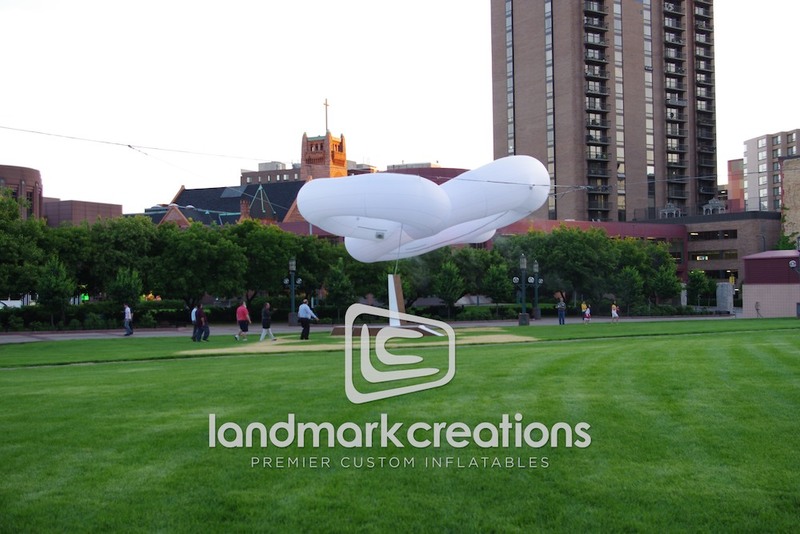 Pack DIMs: 40" x 40" x 40"